Sold in cases of 12 (29oz.) tubes per case. Each case comes with installation instructions (in English and Spanish) and data sheets. 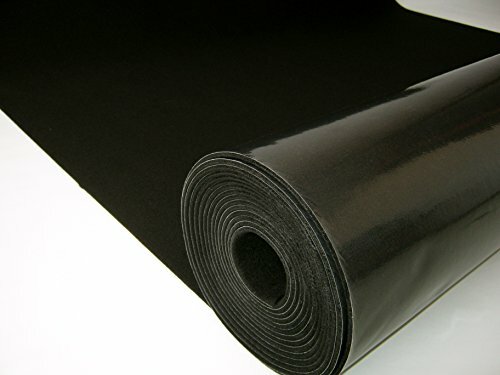 Green Glue is the most straightforward, most effective and affordable soundproofing product currently available on the market for any sound proofing project. 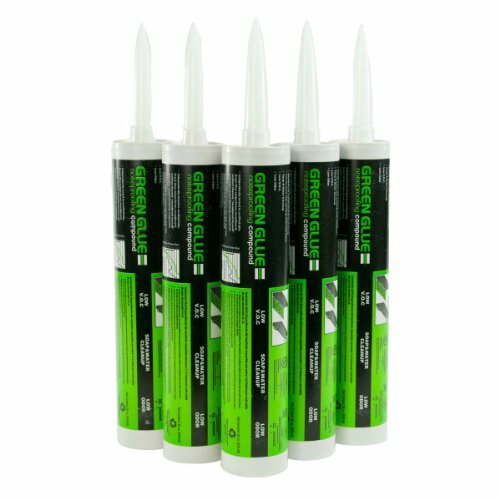 Green Glue can be utilized over any existing wall, floor or ceiling by simply adding another layer of material to reduce sound transfer. Just apply with a standard large size caulk gun in a random pattern for cost effective application. 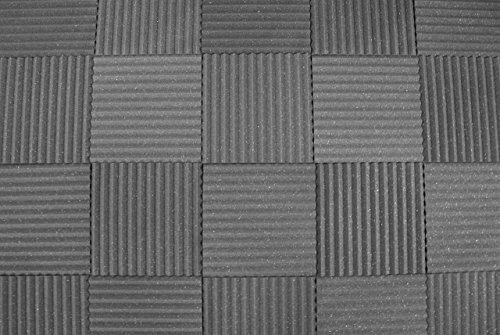 Green Glue has been tested in independent laboratories and has proven to be one the most productive sound proofing products to be had. 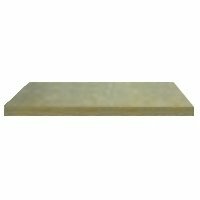 Third party acoustical tests demonstrated a STC rating of 56 the use of green glue in a standard single stud wall with common drywall. Low Frequency sound isolation (not included in STC testing) was once greatly improved over older techniques. 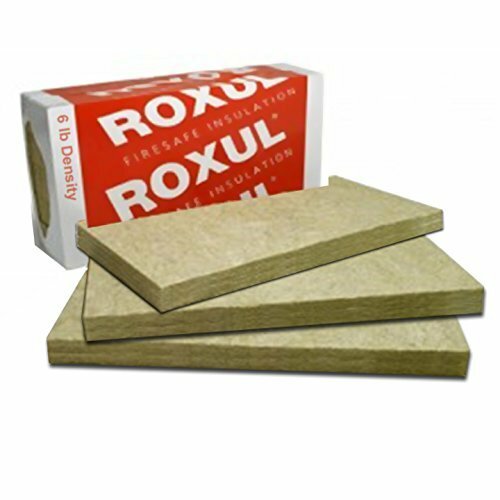 Green Glue is also one of the most few products that greatly reduces both, have an effect on and airborne noise. Every case comes with installation instructions (in English and Spanish) and data sheets.